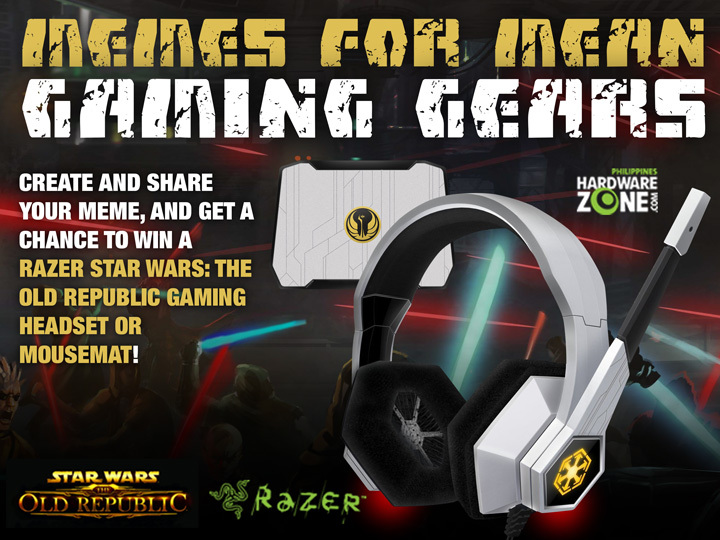 Celebrating the launch of the Rise of the Hutt Cartel, the first digital expansion of the game Star Wars: The Old Republic, HardwareZone.com.ph and Razer have partnered in a new online campaign that will give you a chance to bring home a Razer Star Wars: The Old Republic gaming headset or mousemat. 1. 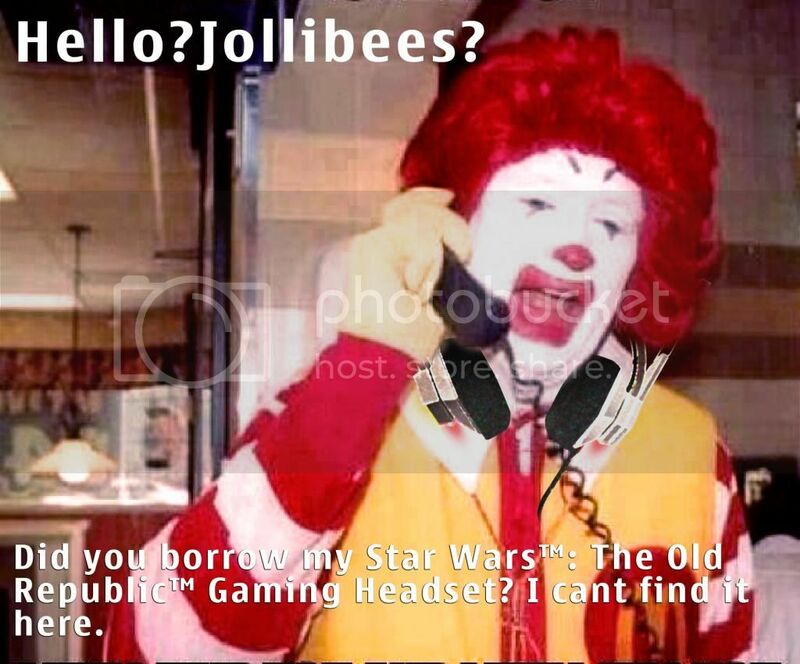 Memes for Mean Gaming Gears is open to Filipino citizens who are currently residing in the Philippines and are of legal age. 2. Before a participant can join the contest, he or she must join HardwareZone.com.ph’s Forums section. 3. 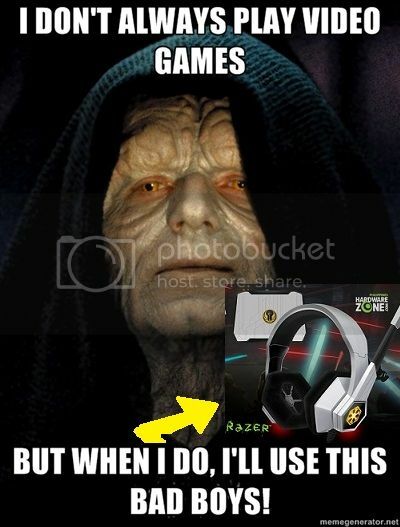 The participant must also like HardwareZone Philippines (www.facebook.com/HardwareZonePH) and Razer Philippines (https://www.facebook.com/RazerPhilippines) fan page on Facebook. 4. 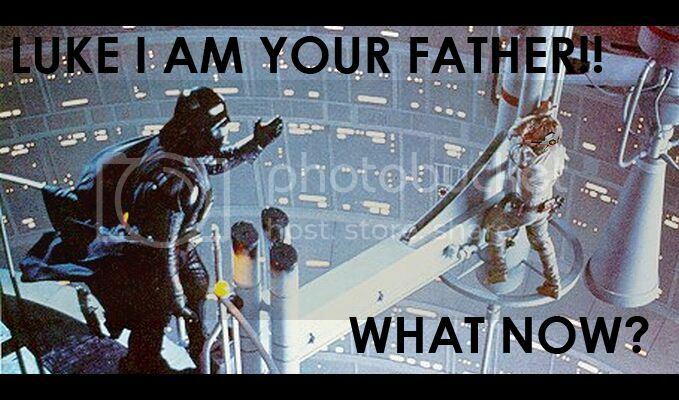 To submit an entry, the participant must post his/her meme on the contest’s official thread. Participants may use any kind of meme generator on the Internet. 5. 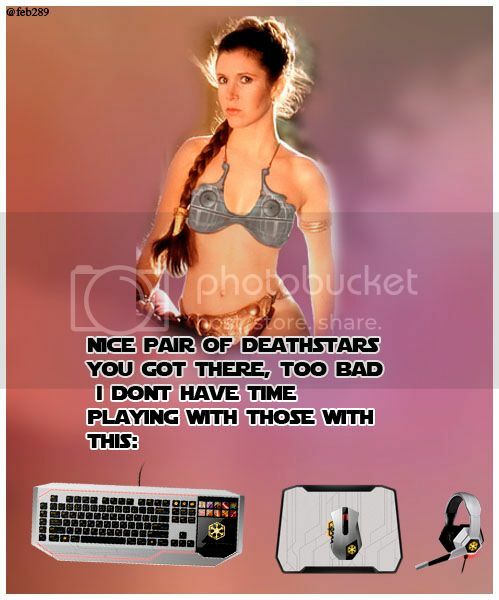 The meme should be inspired by Razer products and Star Wars. 6. Each participant is limited to submitting one entry. 8. HardwareZone Philippines will announce the winners on HardwareZone.com.ph’s Forums and social networking channels. 9. The winner must not be related to HardwareZone Philippines or Razer in any way. 11. The contest will run from April 22 to May 3, 2013. Lol! 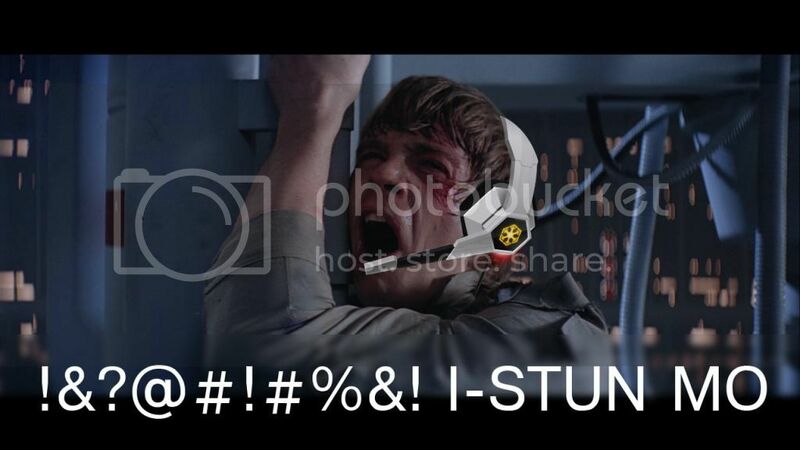 Thanks for sending your entry! Here's my entry, it looks like princess leila is having a pleasurable time . Thank you for the chance Philippines Hardware Zone, Finger's Crossed! Last edited by rayhandsome; 29-04-2013 at 01:51 AM..